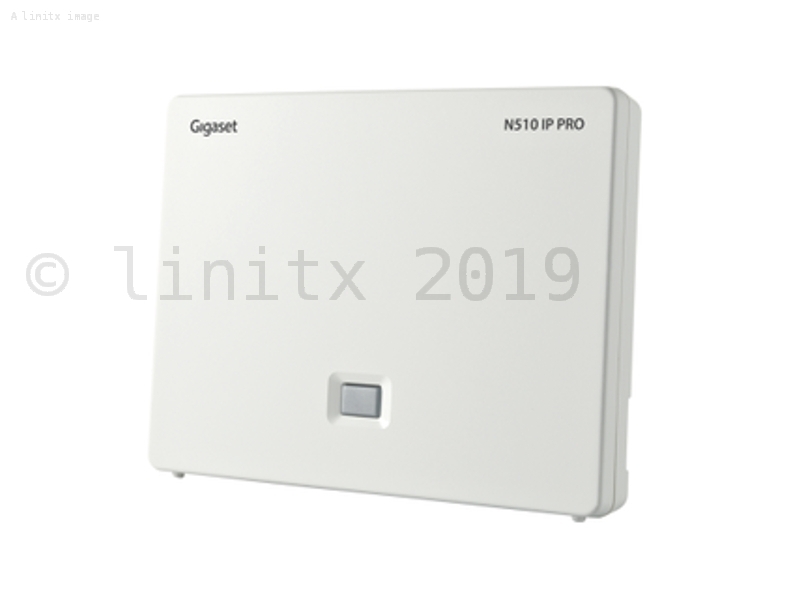 The N510 IP PRO supports a wide range of currently available Gigaset Pro handsets and blends flexible communication with exceptional sound quality. 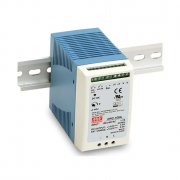 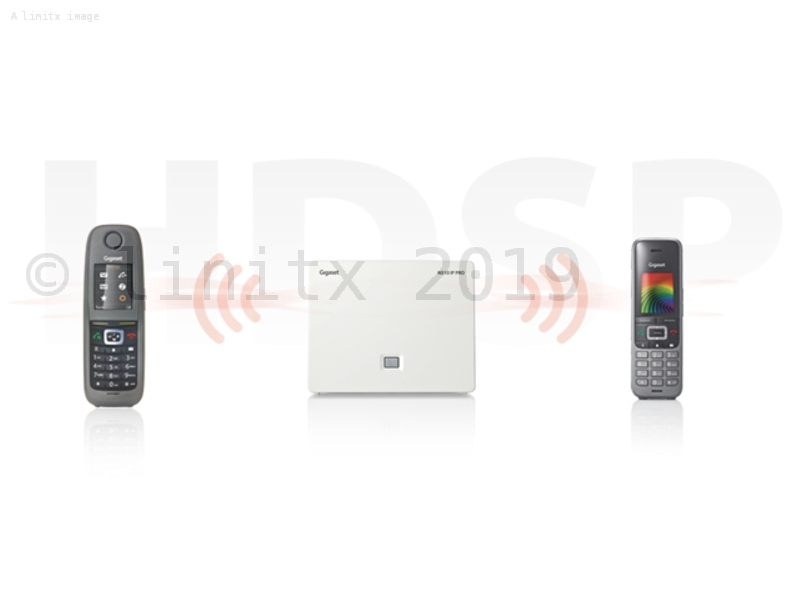 Pair this with professional features such as corporate directory access, online directories and email notifications to help ensure day-to-day work efficiency with the freedom of movement that a wireless connection enables, the N510 IP PRO is the ideal DECT IP base station for all small and medium-sized businesses. 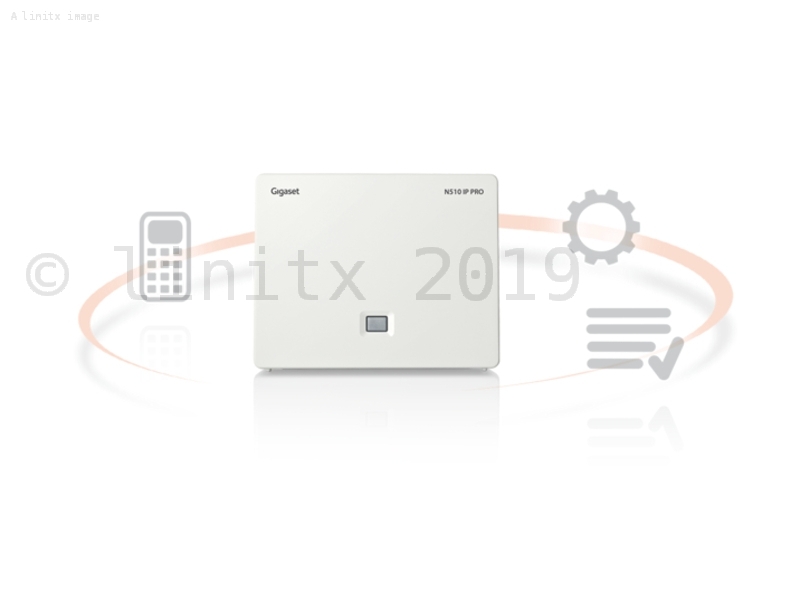 The N510 IP PRO is compatible with over 250 VoIP providers and all conventional PABX (Private Automatic Branch Exchange) systems and also allows for automatic installation with Gigaset pro IP PBX (Private Branch Exchange) systems to ensure a quick and easy configuration. 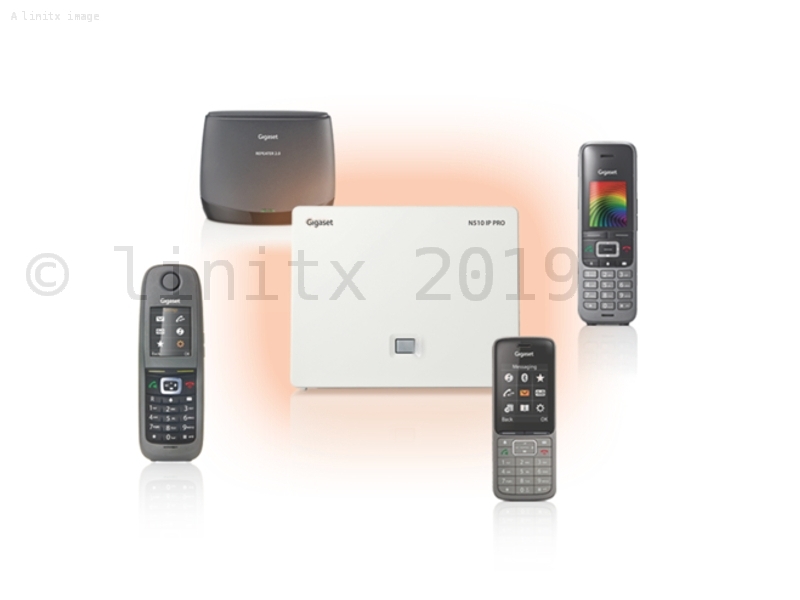 Compatible with a wide range of handsets such as the Gigaset S650H PRO and Gigaset R650H PRO. 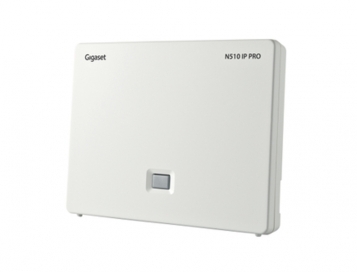 The Gigaset N510 IP PRO datasheet can be found here.